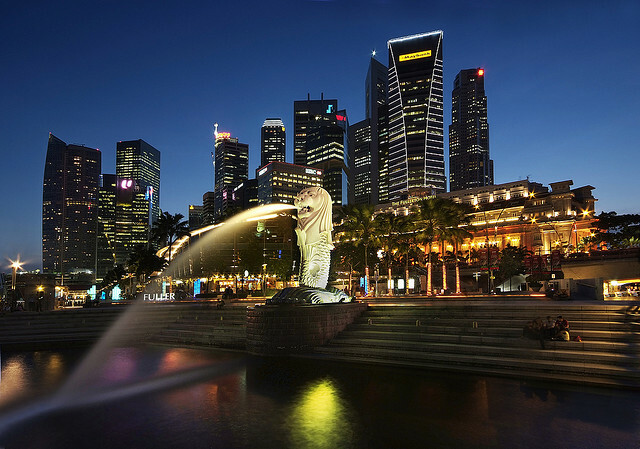 Seedcamp recently announced their first ever Singapore event. We applied and a few days ago, we were told that we had been selected as one of the 20 participating companies. PS: Thank you, Sarah Lacy and Fred Wilson for pointing us to Seedcamp in response to a question we'd asked (at 7:20 on the video embedded below) on how VCs 'find' companies outside of Silicon Valley. That was September 10th - the first time we heard of Seedcamp. By the 20th, we'd applied, and now we're on our way to present at Seedcamp, Singapore on October 5th. PPS: Sarah, Fred, we're NOT focusing on our domestic market - Eyes And Feet's initial focus is on the US market. That's v cool. And thanks to the interview above as well :-). Looking forward to a v productive day together on the 5th! Thanks for dropping by, Reshma. Look forward to the 5th. Oh, and in case you missed it, Dave McClure also mentioned Seedcamp in a recent rant against TechCrunch (search for "new geographies" at http://500hats.typepad.com/500blogs/2010/09/fire-in-the-valley.html). Maybe it's a case of selective perception, but it is nice to see Seedcamp mentioned in many places these days.